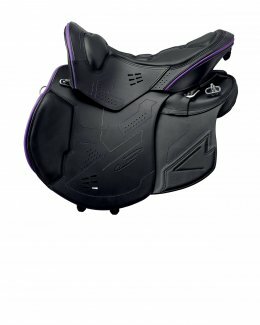 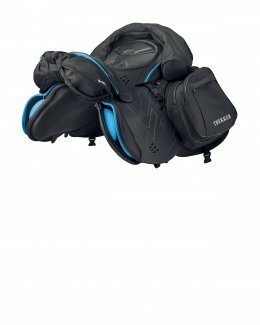 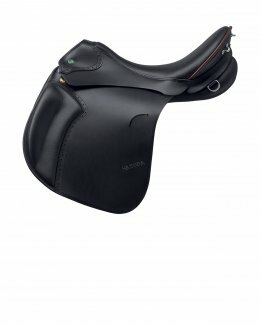 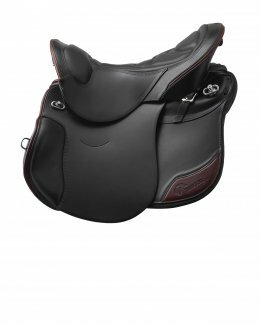 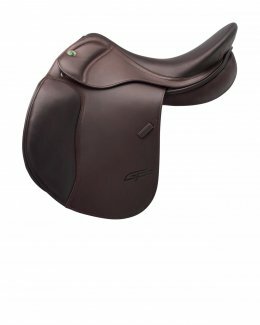 Comfortable saddles for enjoyable rides. 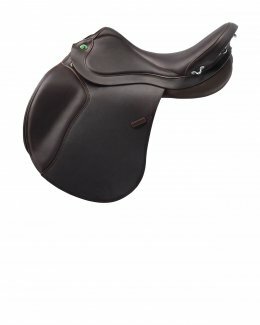 Relaxation and recreation are key concepts of Leisure Time, a discipline historically renowned for pairing expert mounts with novice riders, or even beginners. 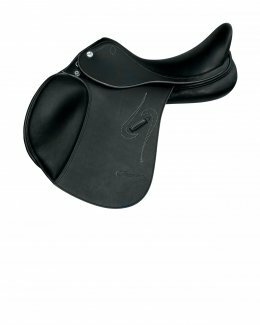 We have developed comfortable and ultra-light saddles that are perfect for taking in the view and clearing the mind while out hacking. 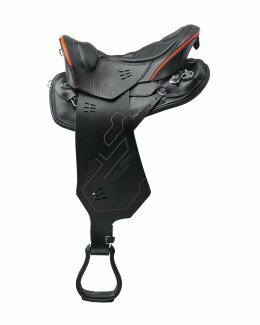 Each saddle is fitted with flocked panels assembled onto an X-technology tree, designed to ensure comfort on long rides. 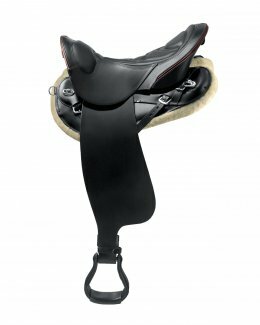 This product also focuses on the horse's well-being by keeping the rider's back straight and balancing their weight across its entire surface.